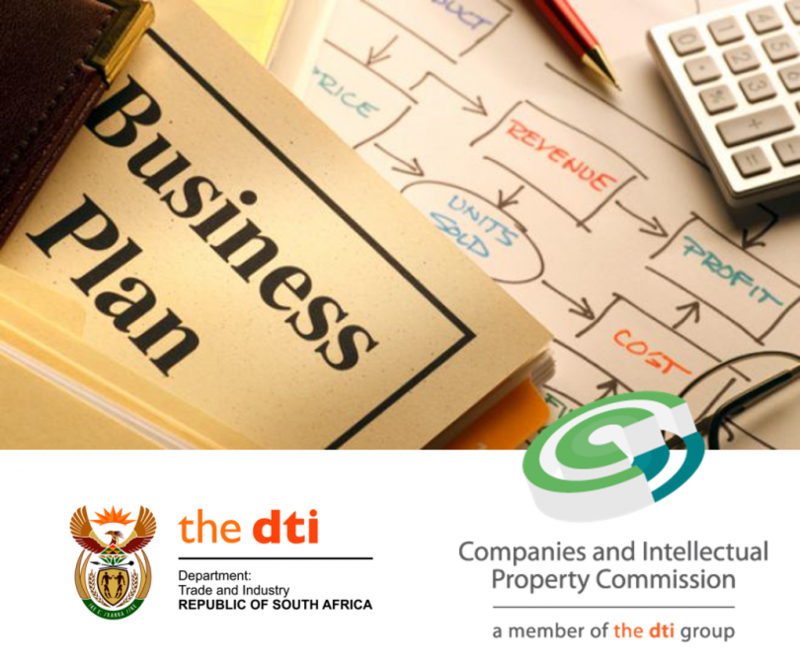 The new SA Companies Act and Consumer Protection Act necessitated the design, development and establishment of two new organisations mandated to give effect to the legislation. This complex project which included conducting strategy, organizational design, job evaluation and change management Interventions for the department required ODA and its consortium partners to facilitate the establishment of the Companies and Intellectual Property Commission (CIPC) and the National Consumer Commission (NCC). This process involved a merger between the previous Companies and Intellectual Property Registration Office (CIPRO) and the Office of Companies and Intellectual Property Enforcement (OCIPE), as well as the incorporation of the Office of Consumer Protection (OCP).